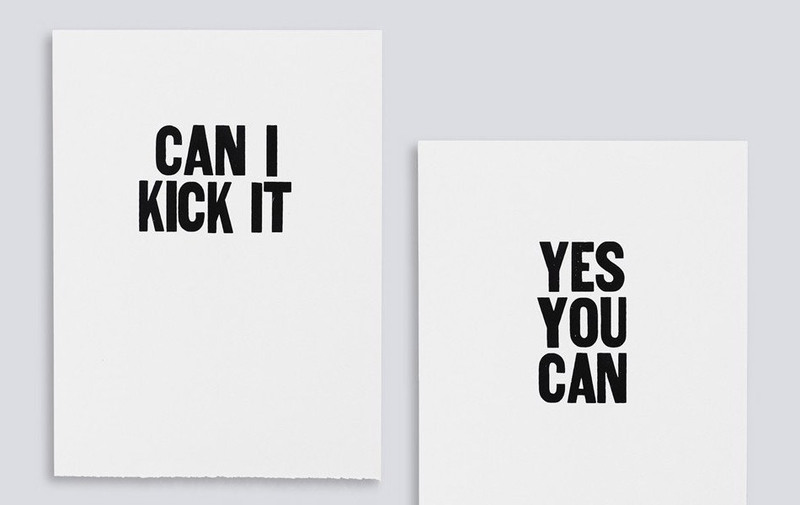 We're not sure why anyone wouldn't turn this into a DIY project, but if you have the cash to spare, these Rock Posters by Paper Jam are a great alternative to the cheesy motivational posters you see in office walls and conference rooms. These posters are printed on 250g Somerset Satin sheets and shipped in a hard kraft tube. Since Paper Jam is open to ideas, how about printing "Don't Stop Believing" for one of our office walls.